Remember all those thick passport holders that scream out to foreign pickpockets? 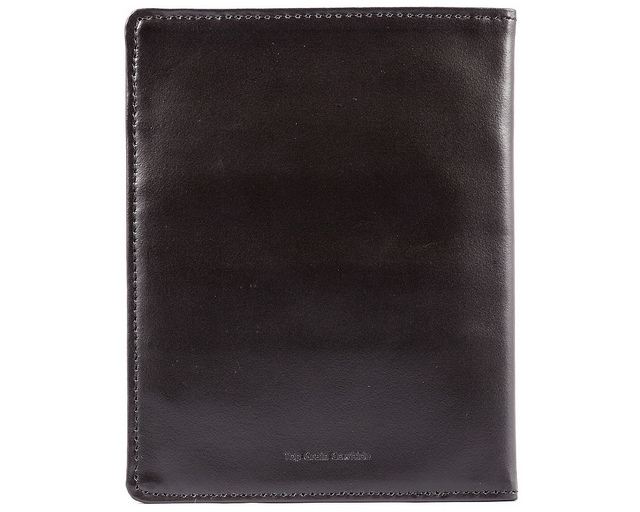 Well, worry not world travelers; the thin Big Skinny passport holder is not that at all but much much less. 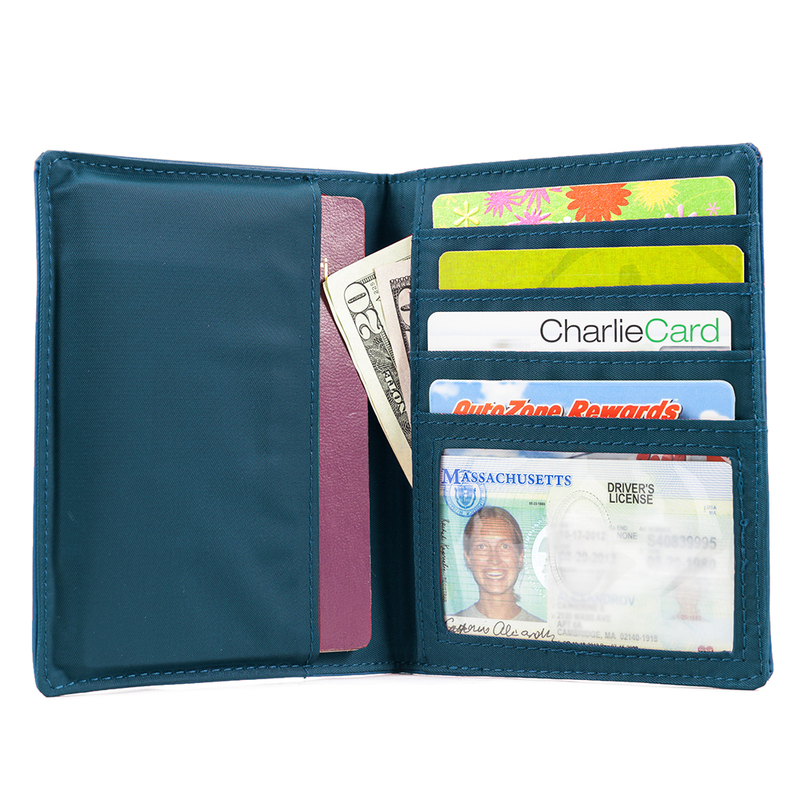 Super thin with a few staggered card slots, id pocket, and a big hidden storage pocket for cash, receipts, tickets, boarding passes etc. OR your 2nd passport that most of us have in this age of globalization. And even with all of that, you can probably still fit it in your front pants pocket. 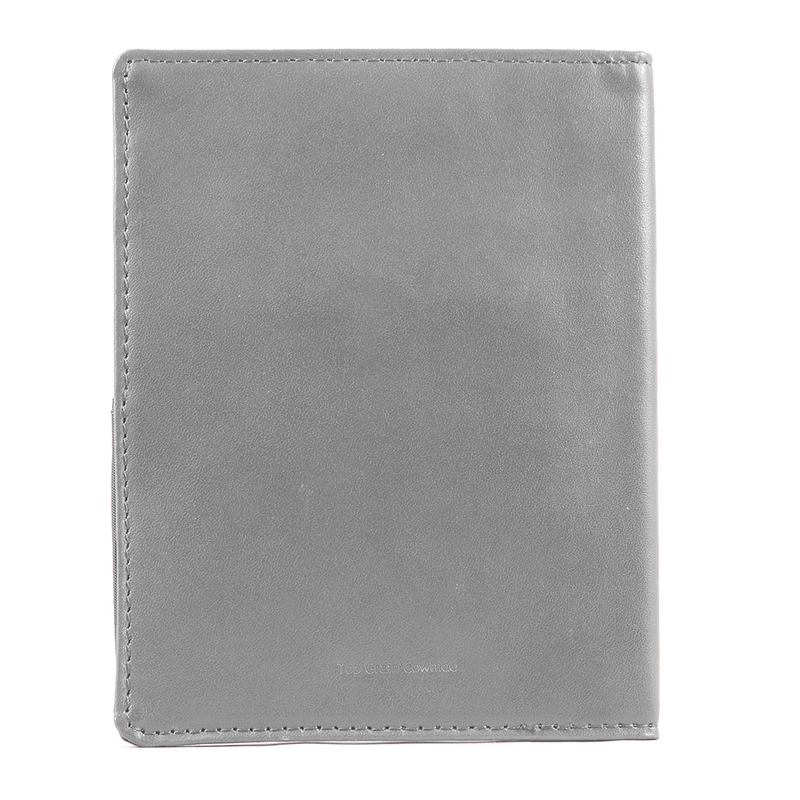 This passport holder is as super thin and light as our leather hybrid wallets so you�ll only feel the weight of your passport and the stuff you put in it, not those bulky styles you�ve been forced to carry all over the planet all those years. 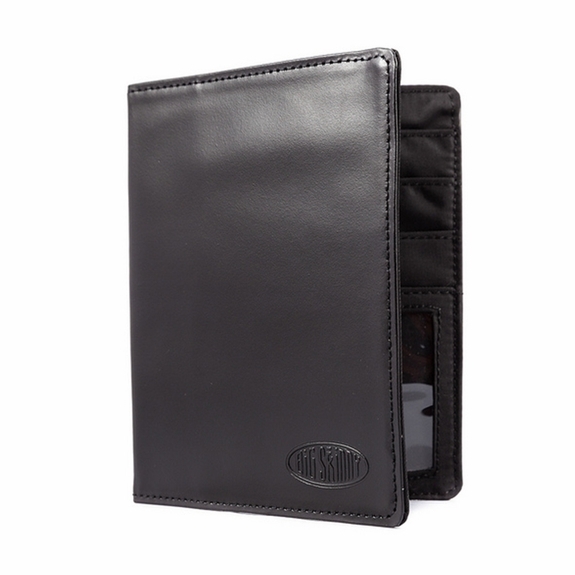 A perfect gift for those globe-trotting friends and family that adds more comfort and style to their next adventure. 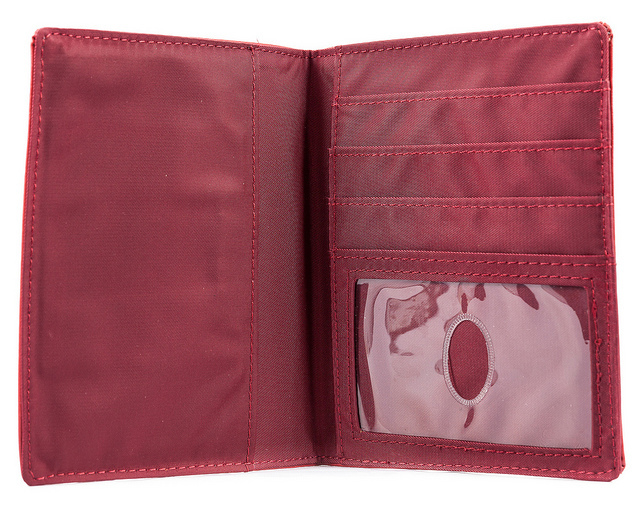 It can even fit about 10-20 thick plastic cards just in the card slots alone as well as a photo id. 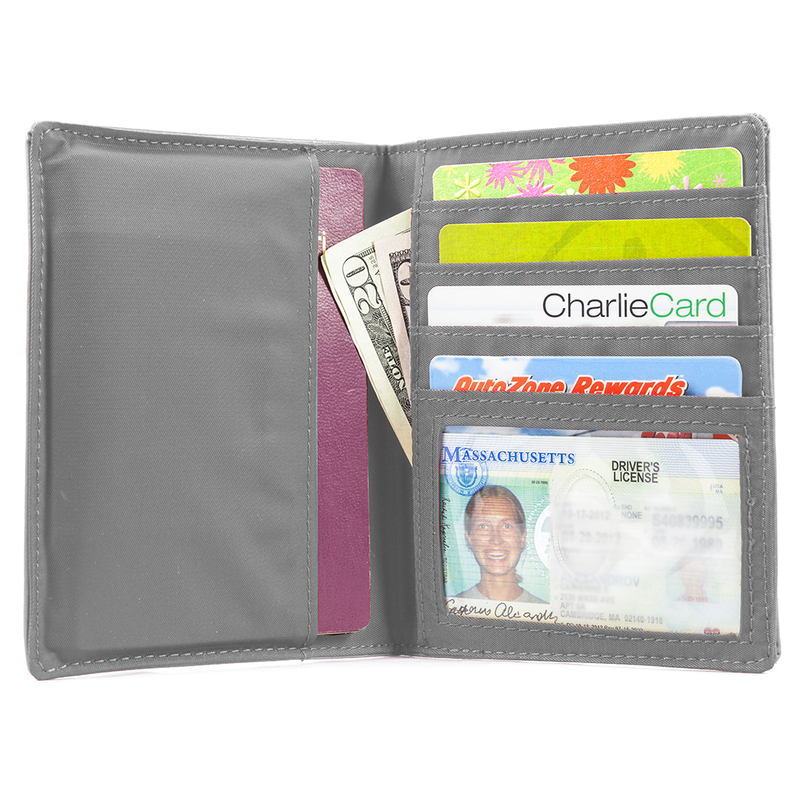 Fits your passport and all your other items in one place. 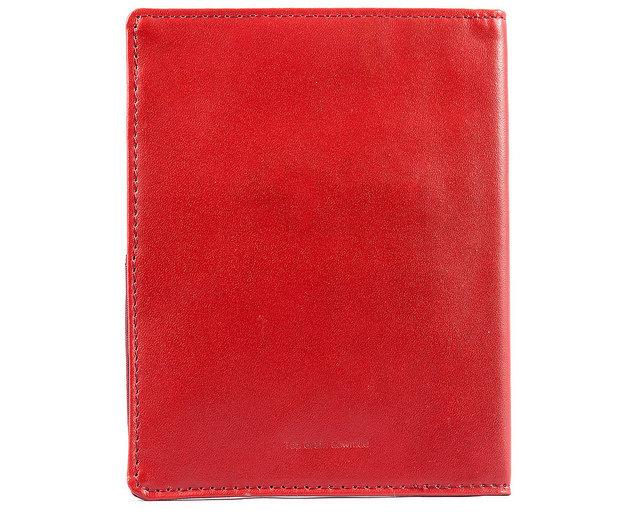 A lot less bulky than other passport holders. Would definitely recommend this Big Skinny item! 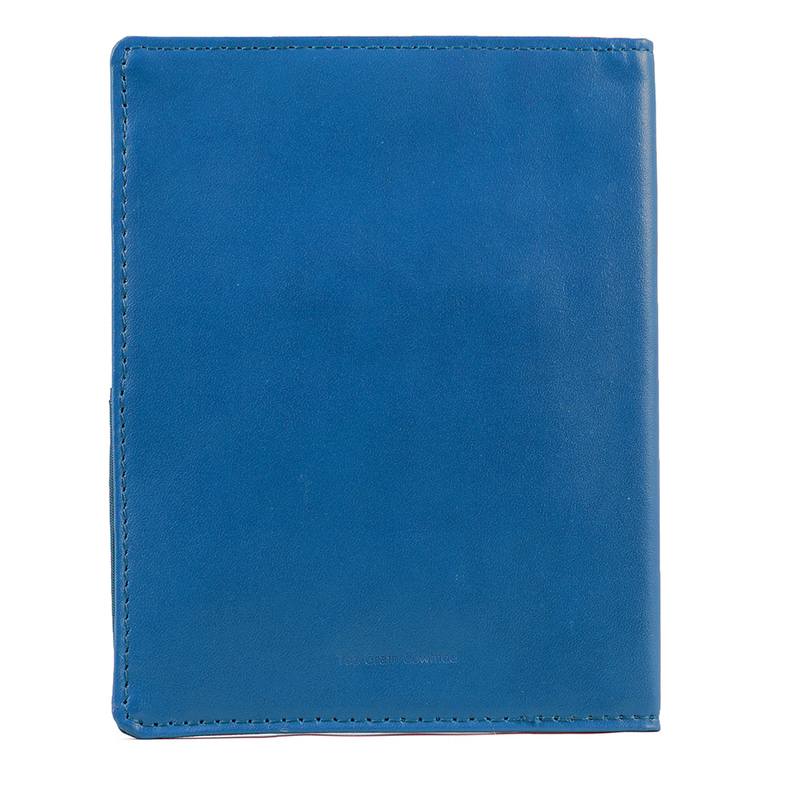 ProsFits your passport and other important cards when you travel. ConsYou're in trouble if you lose this item when you're traveling because it can hold all your eggs in one basket. Will it fit Canadian passports? I was really hoping this would work as a notebook/id holder for my work. However, this thing is too wide/tall to fit in my front shirt pocket. Ideally it would fit a 3.5 in x 5 in notebook. 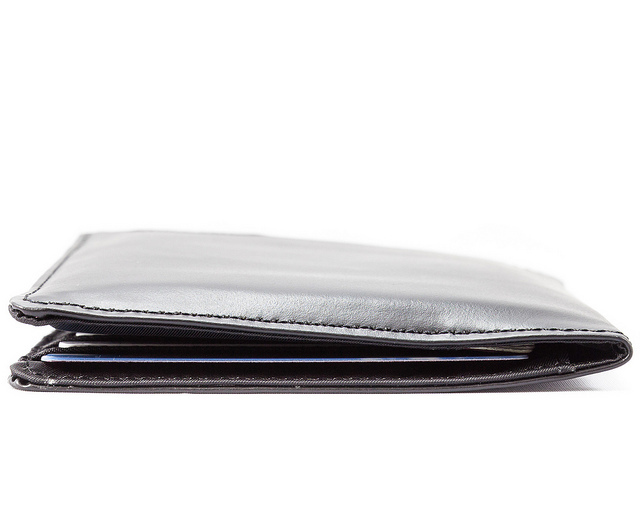 My second gripe is the logo, It is just so cheap and tacky it really takes away from the premium look/ finish of the wallet. ConsLOGO is lame a little too wide to fit in a front shirt pocket, and barely fits in a back pocket. Very well made! Looks like it'll last a long, long time! 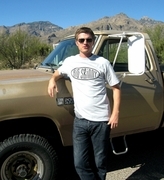 Consnone yet. Maybe add more colour to the selection? Wonderful product and nice and slim as advertised. 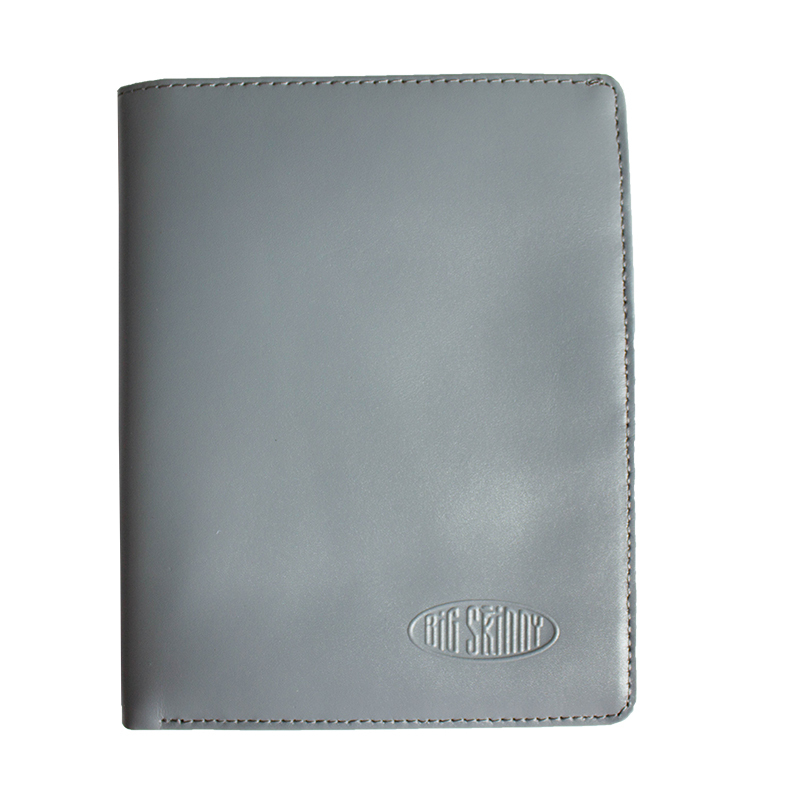 Excellent Passport Holder! 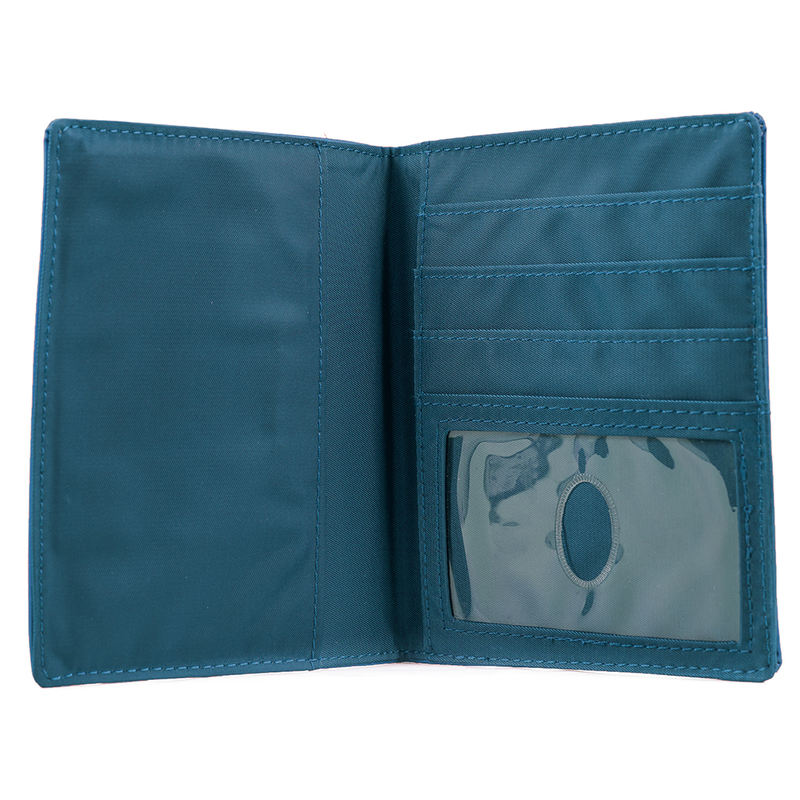 as with their wallets, it is very well made, holds the passport and credit cards. 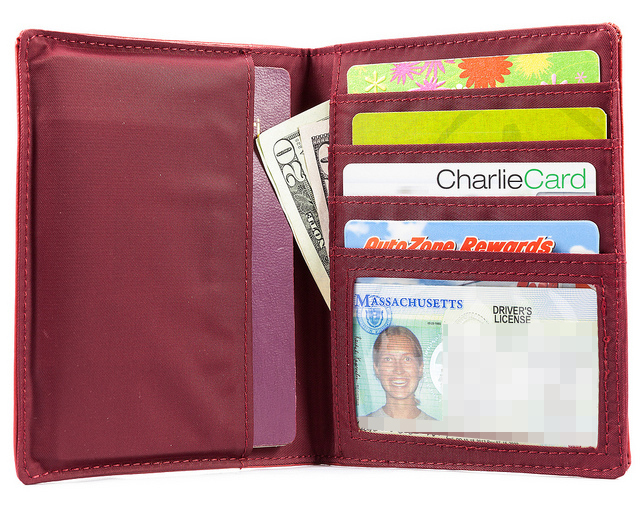 I only use Big Skinny wallets! 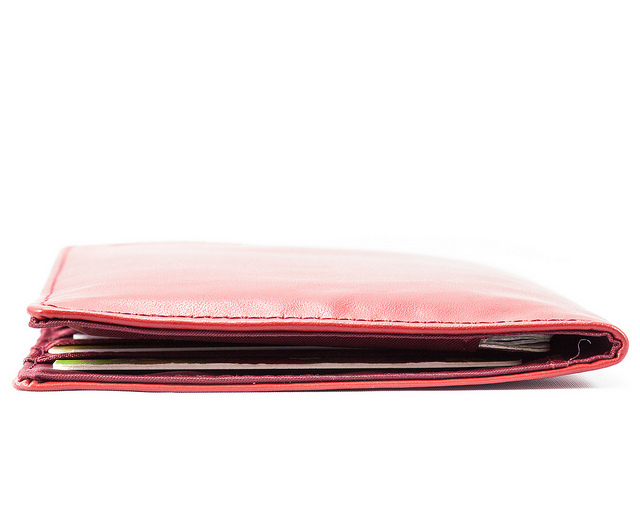 no other wallet compares with them!!! 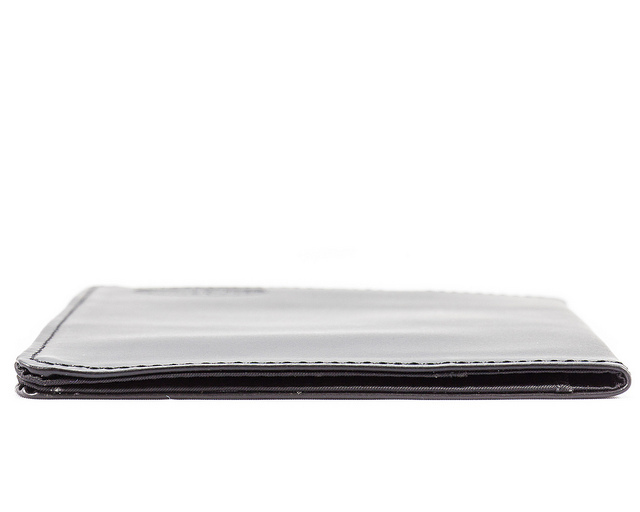 I have had a Big Skinny wallet for a few years now. I absolutely love it. I purchased this to use when I travel abroad (which I do quite frequently for work). 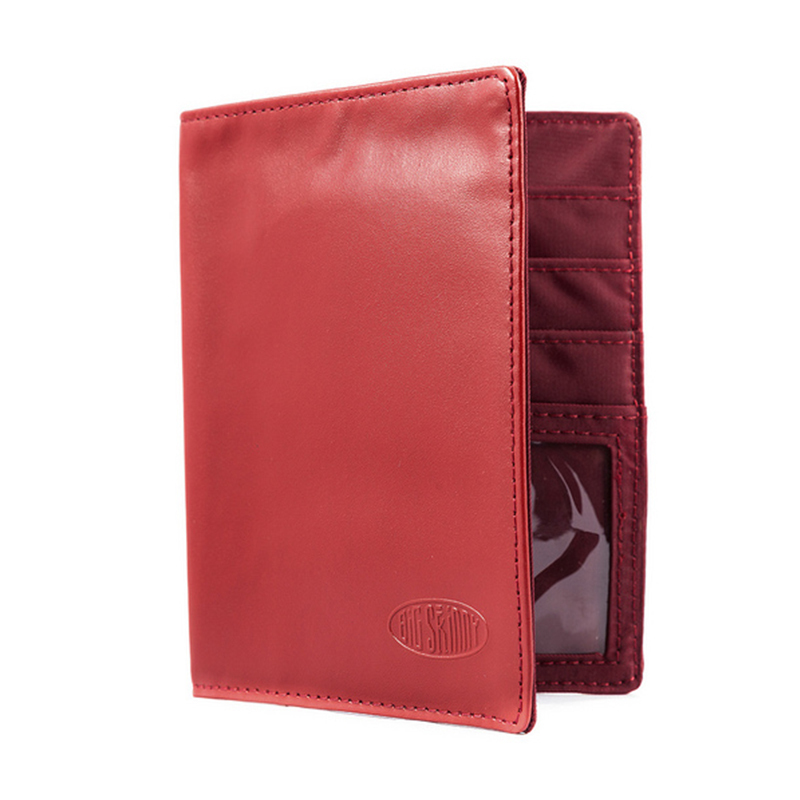 The Passport holder is just as awesome as the wallet. 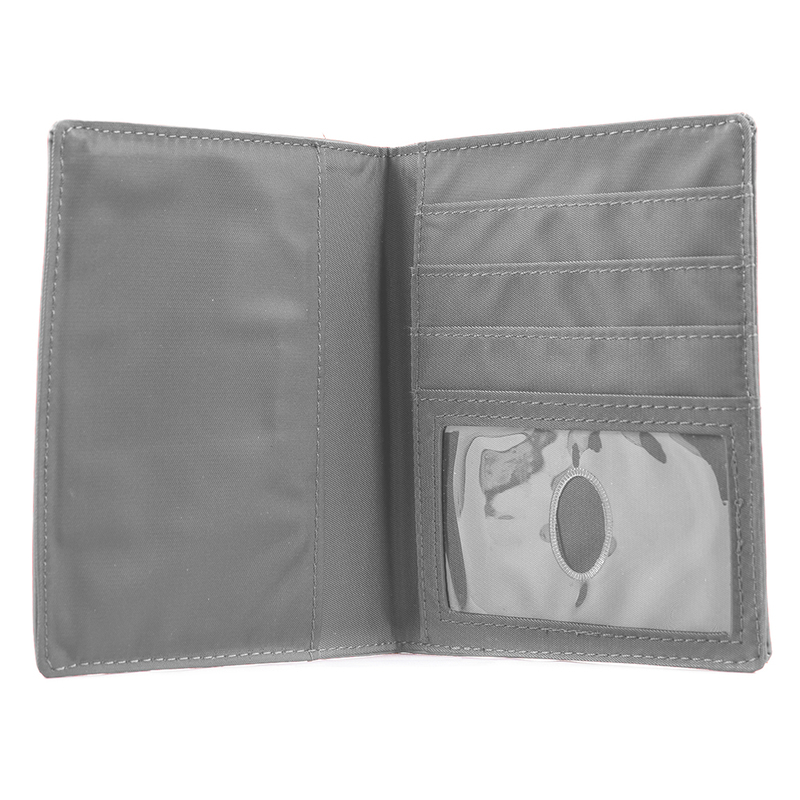 It fits nicely in my front pocket and is very light and flexible. 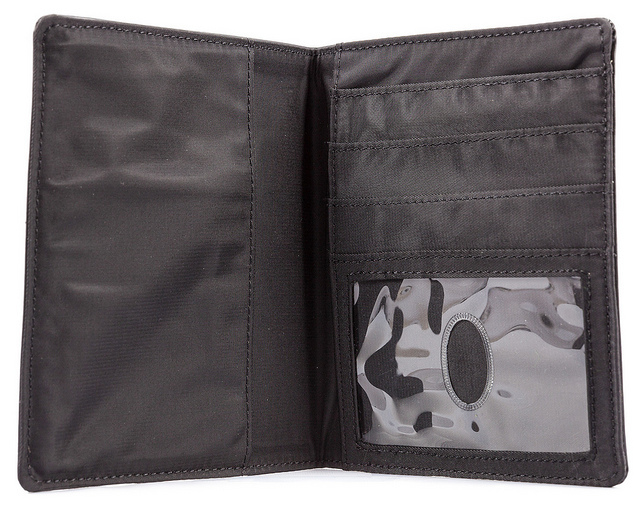 I will never own another brand of wallet again in my life. 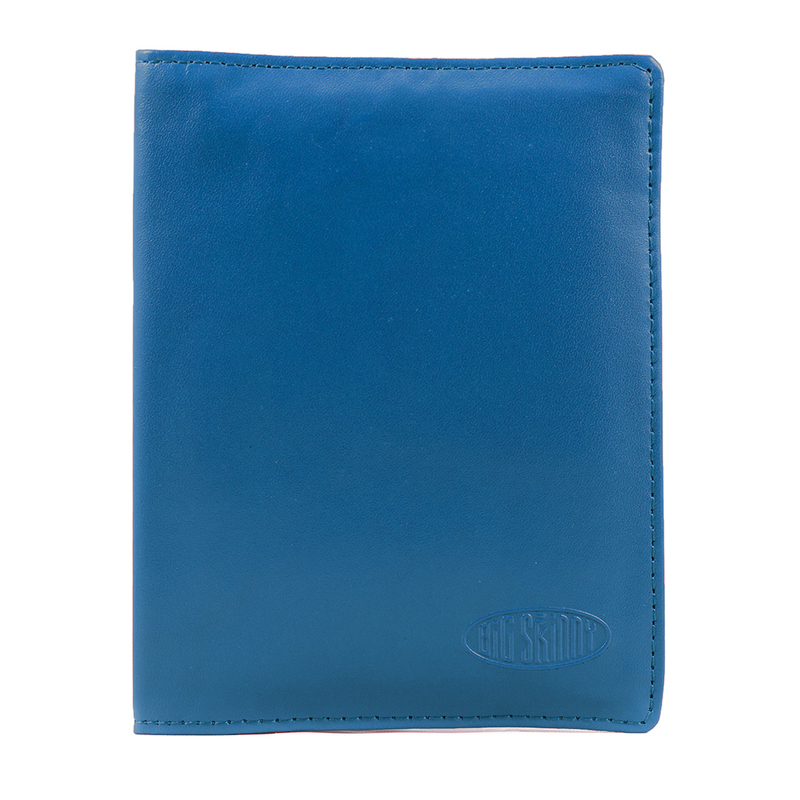 Very nice wallet/passport holder. but I an not able to use it like I thought. It looks very good and I love the size of it but after putting MOST of my cards in the card holders I still had other items that I had to put in one of the two larger openings where dollar bills go. Plus I have to FOLD all of the dollar bills. 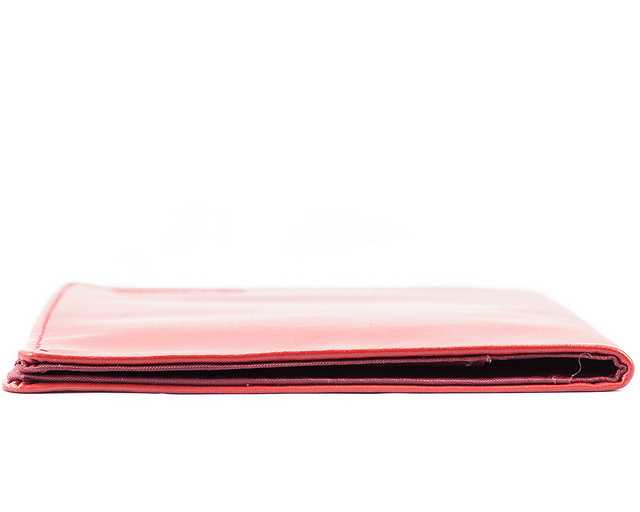 When you open the wallet, the stuff in the other side fall out. This really is my fault because I just have to carry too much stuff in my wallet. Seems perfect for my needs. I have three passports in now and I think that I can add a fourth. It still seems pretty thin. Looking forward to using it on an upcoming family trip. Try put 4 passport in there and it fitted nice and compact. Bought additional 2 more to give to my relatives. Hope in the coming future they will have one that is RFID.